I have a burden to reach out and love students. What happens when I can barely obtain the energy to role out of bed on Monday morning? Am I overstretching myself in one arena of life to make me ineffective in others? Am I just being lazy — staying up too late watching TV and doing other mindless things the night before? Am I dreaming the dreams and writing the vision out that God has for our student ministry? I have a full weekly list of things to accomplish that are a part of my staff requirements. How often do I let these things “get in the way” of my prayer and preparation for sharing the message God wants me to at our regular student gathering times? Are administration duties clogging my schedule? Is there anything admin that I can delegate to team members? Is it too easy for me to slip into a “busy-body” role? I have a family with it’s own set of emotional needs and wants. Have I overlooked either my family or the ministry? Which one is the priority? If I’m lacking in one, what are the steps I need to take to be in a healthy place? I have a personal relationship with a heavenly Father. How often is that relationship nurtured on a one-on-one level? Do I have daily face-time with God? If God is my source, am I allowing Him to fill up the well within me? What well am I reaching from: my own or a source that is higher than I? Back to that to-do list… there are a LOT of things that I could be doing as far as student ministry is concerned. I can look at lists of resources and what other people are doing and continually gauge myself, thinking that I’m just “not doing enough.” Am I locked in on the two big ones: loving God and loving students? If so, is that ENOUGH? There is definitely a sense of URGENCY in ministry. 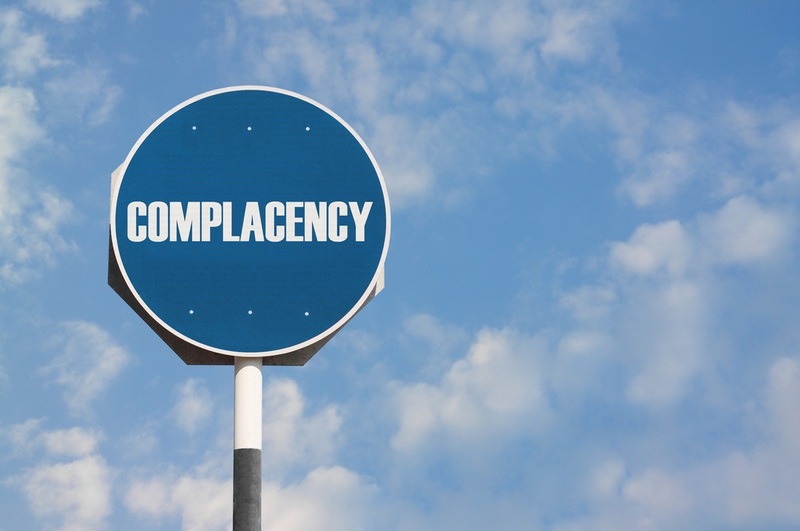 It can be overwhelming to the point of bowing to complacency. It’s something that in my tenth year of student ministry, I’m still working to balance and work out.